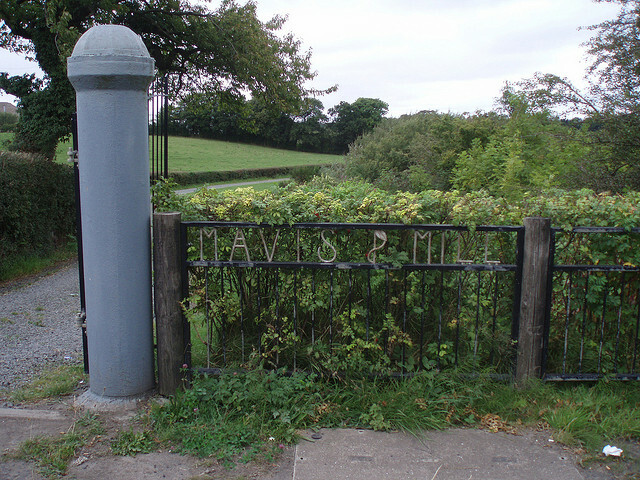 The Mavis Mill was a medium sized mill located at Spittal, between Priory Bridge and the former Spittal Pit/ Doonins. The mill was first occupied by Charles Weir in 1770, around the same time as larger mills on the Calder were opened. There aren’t many photographs remaining of the mill, but we have uncovered this one photographed in 1900. Mavis Mill was first built in 1770 by Alexander Corse. It was sometimes also known as Spittal Mill. Around that time, millars were experimenting with different techniques in producing cereals. The mill was well equipped to deal with many different methods in producing a fine quality of cereals including corn and wheat. The Mill itself was largely a corn mill and consisted of three buildings, the largest being the mill itself, L shaped and on the west bank of the river. In the 1890’s the Rodgers family were the millars, but it was the next owner that occupied the mill for the longest time. In 1901, 54 year old Thomas Stratton and his family of 7 children ran the mill business until it’s closure in 1930. 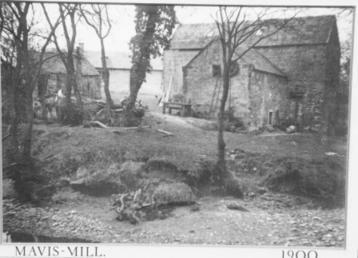 Although the adjacent buildings also had the address of “Mavis Mill”, they were actually in later times, separate cottages unconnected to the mill itself. Calderview Cottage and Mavisbank Cottage had originally been mill dwellings but in more modern times served as homes for management staff of the Spittal pit. Whilst researching Mavis Mill, I found local author Neil Gordon’s story of how Thomas Stratton told when his wife was kicked in the face whilst milking a cow, he pulled a hair from the tail of a horse, threaded it on an ordinary needle and proceeded to stitch the deep wound. It seems this was the way that country people treated such wounds in those days! 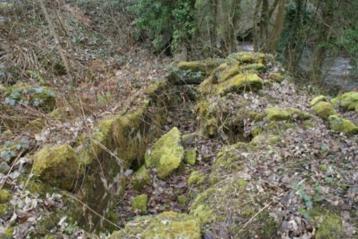 Today, all that remains of the mill are some stones with the Calder slowly reclaiming the location of the mill itself. The cottages have however fared better. If you’re driving along Glasgow Road, there’s an impressive, but private modern entrance. A reminder though, this is private property.